As a parent, you know that baby's skin needs extra special care. But did you know that after every bath, baby's skin can lose moisture up to 5 times faster than yours? 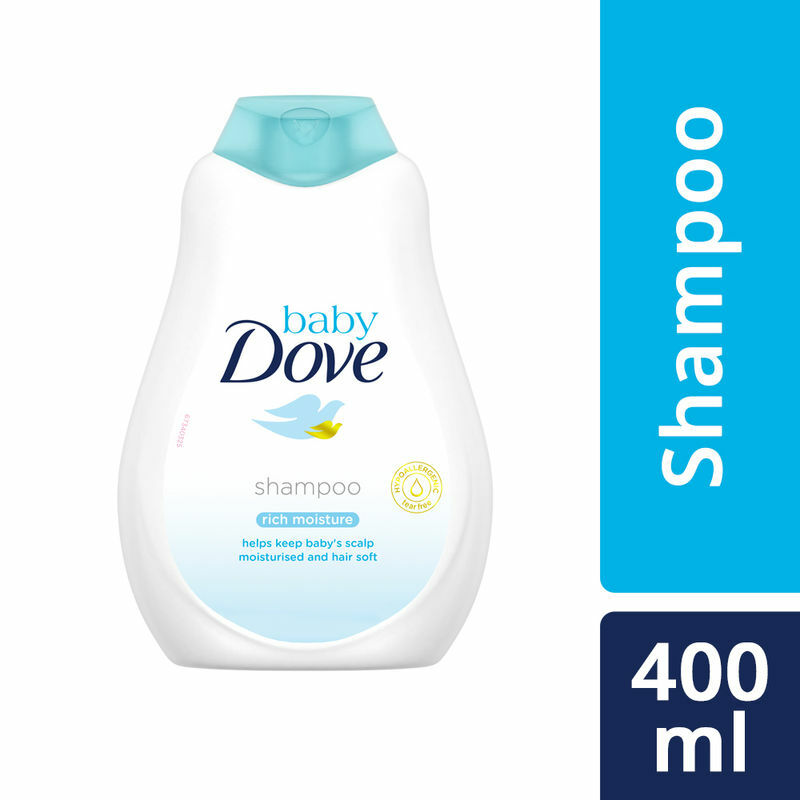 That's why our Baby Dove Rich Moisture Shampoo helps replenish essential moisture and nutrients in the scalp as it gently cleanses.